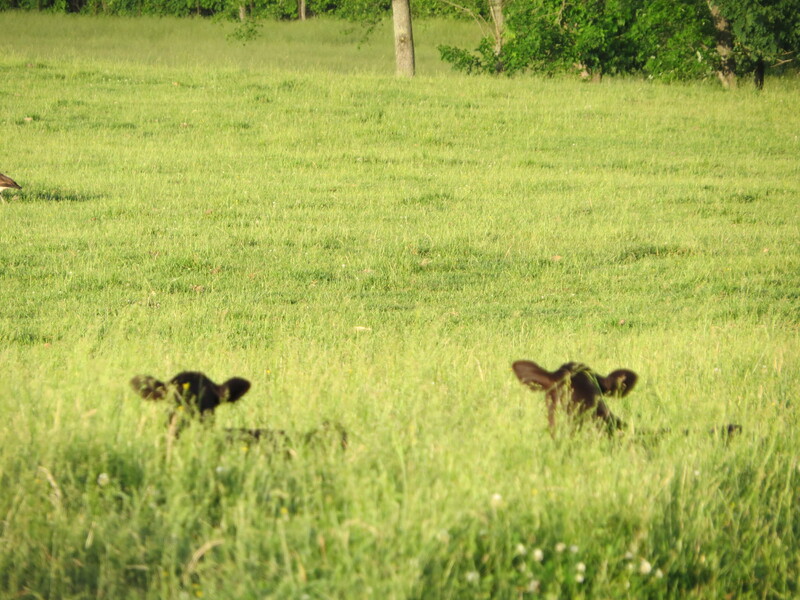 I took this picture of two young calves resting or “hiding” in the buttercup laden pasture the other evening. I don’t know what or how a mama cow tells her newborn baby “to stay put” but she will often stash or “hide” her baby in the grass, weeds or woods while she goes off to graze and the babes will usually wait patiently for her to come back. These calves were a little older but even when we drove near them they stayed hunkered down in their hiding spot. 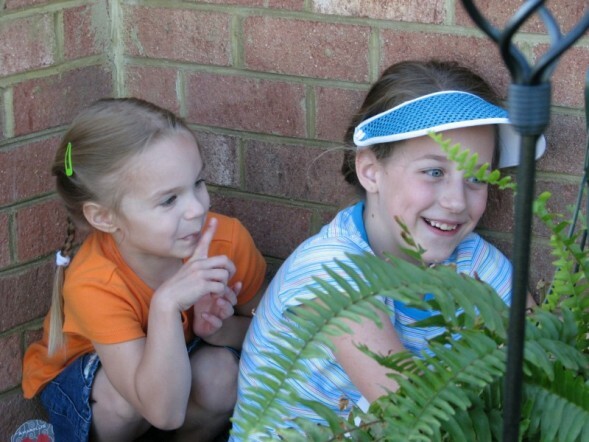 It reminded me of one of my favorite sets of grandkid pictures (2008). 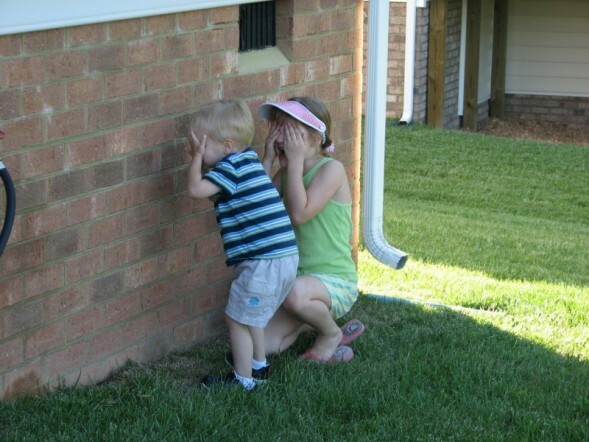 The grandkids were playing a game of hide and seek. Lauren and Ryan hid their faces and counted while Emily and Karla found a place to hide and wait to be found. Hiding can be a game of great fun. I remember playing hide and seek and the “counter” would have to count to 100 and then holler, “A bushel of wheat, a bushel of rye. Whose not ready, holler I”. You also hide when you are scared or seriously running from someone one or something because of fear of being caught or found out. I remember one time, way back in the 70’s, I was sitting at a stoplight in Richmond and got rear-ended from a distracted driver who then fled the scene. I was able to get his license plate number and the police found him several hours later hiding in the attic of his home. Moses was hid in a woven basket on the river as a baby by his mother. He was found by Pharoah’s daughter who adopted him as her own and he grew up in the palace of the very king who had issued the order to kill all the newborn Hebrew males. 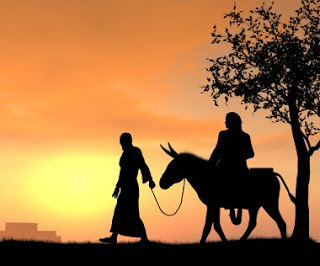 (Exodus 2:1-10). 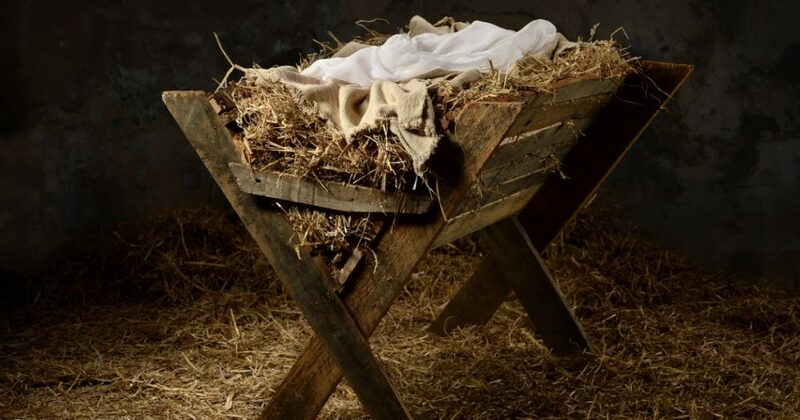 About two years after the birth of Jesus, his parents fled to Egypt in the middle of the night to protect and hide Jesus from King Herod who, after a visit from the wise men, sought to kill the young child. (Matthew 2:13-15). A woman who had been bleeding for 12 years thought she could hide in a crowd of people and just touch the hem of Jesus garment without him knowing. Jesus said, “Who touched me?” The woman when she realized that she was exposed, came with fear and trembling and fell down before Jesus. And Jesus said, “Because of your faith, you are healed. Go in peace.” (Luke 8: 43-48). David penned a beautiful, heart-felt, poignant psalm about the presence of God and his inability to hide from Him. David knew, he had first hand experience. David had a sordid affair after spying a beautiful woman taking a bath while on a stroll one evening on the roof top of his palace. He tried to hide his sin and in the process multiplied his evil deed by ordering the death of the Bathsheba’s husband, Uriah, who was one of his thirty closest advisors. God spoke to the prophet Nathan who confronted David and his sin was exposed. (II Samuel 11-12). In deep anguish David repented and these words poured from his sorrowful heart. Whether for fun or for real, we can hide, but almost always we are found. And guess what….we are quite often as obvious as Adam and Eve with our shiny backsides sticking out from behind a tree!